I wanted to start this blog in part to share the ups and downs that are part and parcel of my ongoing attempt to pen a memoir based on my friend’s cold case. 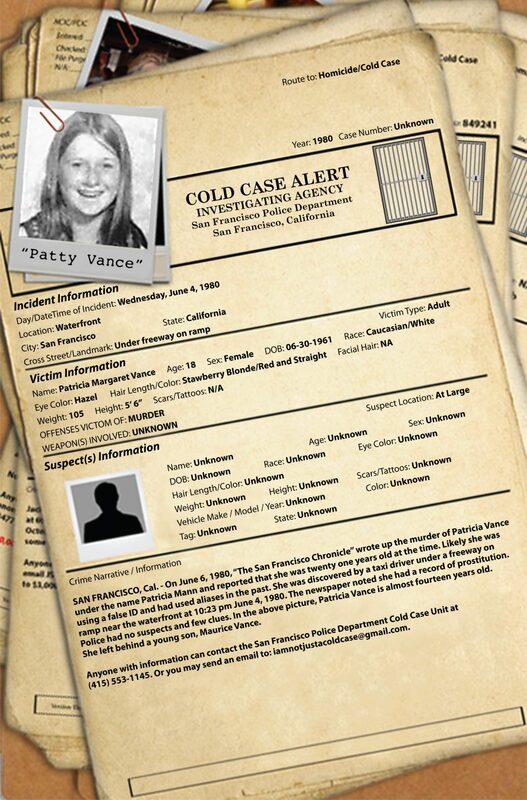 I also want to reach out to try to find a community who is interested in connecting with me on my journey to try to get some movement on my friend’s cold case. I’d like to know if there are other people with whom I might commiserate who are friends of individuals whose cases have also gone cold. It’d be a bonus to get input from writers who are interested in or have written in the true crime memoir genre. Mostly, I wanted to get the word out about my friend’s case because it is my way of saying she doesn’t deserve to be forgotten.